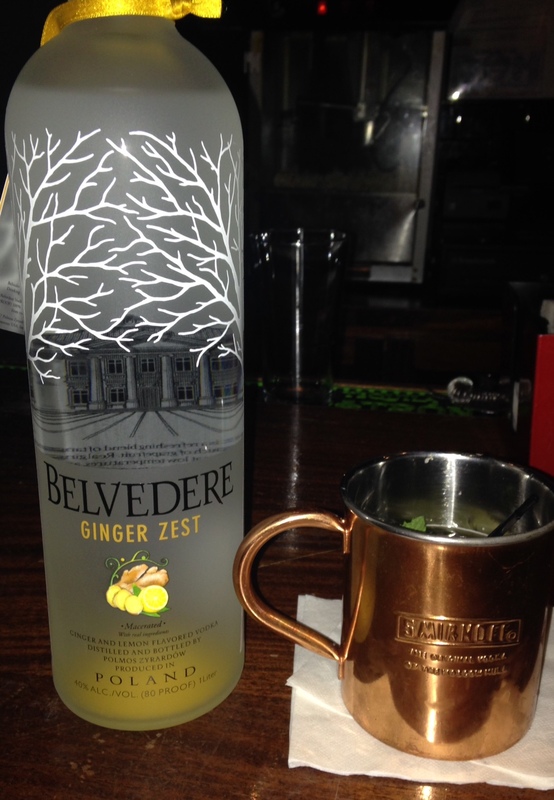 I had the pleasure of trying the latest Belvedere Ginger Zest. I must say that it's nothing short of amazing. 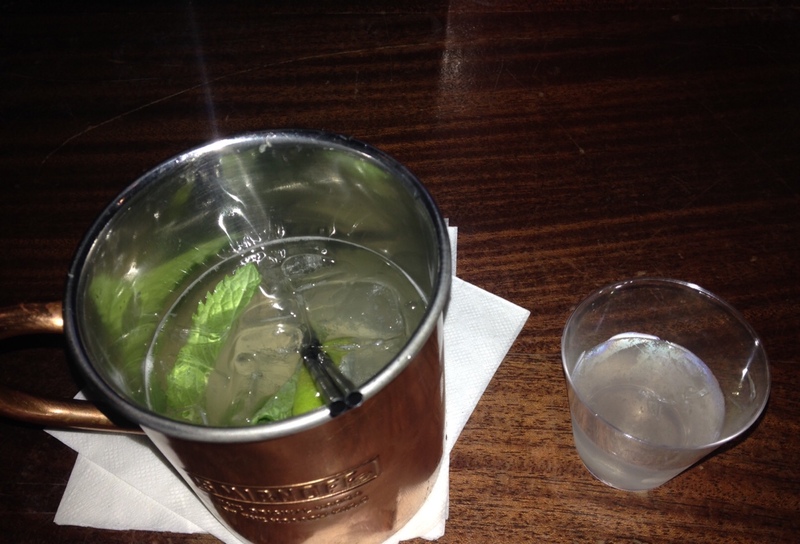 I like Belvedere, but I'm still a Ciroc Boy to the tee. However, this ginger composition was crazy good.